Jen Smith Podcast: Girls' Club Book Series! Sweet Jen Smith and I became friends a few years ago. 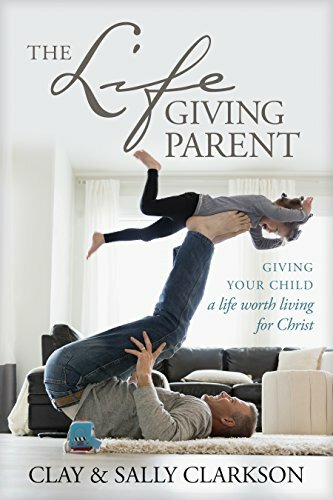 How fun it has been fo me to watch her share her vision and passion as a young wife, then as a mother, and now as a woman filled with family, convictions, and so much to share from a passion she overflows with from a love of Jesus. “He is the reason our marriage is stronger than ever! Our heart’s prayer is to be vessels of His love being poured out for His name’s sake. 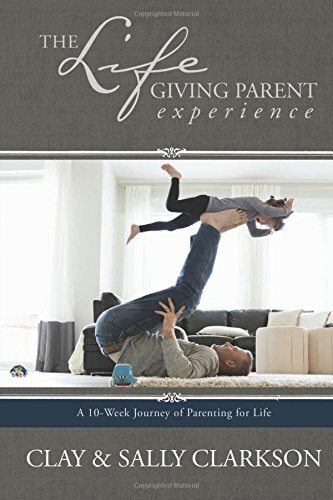 My purpose and desire is to help and encourage other wives by sharing my journey in learning to enjoy and appreciate my life as a wife. God inspired the name “Unveiled Wife” which means to be transparent and authentic in our relationship with God and with our husbands”. I know you will enjoy this podcast so much today! You can find Jen at her blog, Unveiled Wife, as well as on Facebook , and she’s also written a book, The Unveiled Wife along with several ebooks which can be found at her blog! It’s almost here—our new book, Girls’ Club, is available everywhere tomorrow! 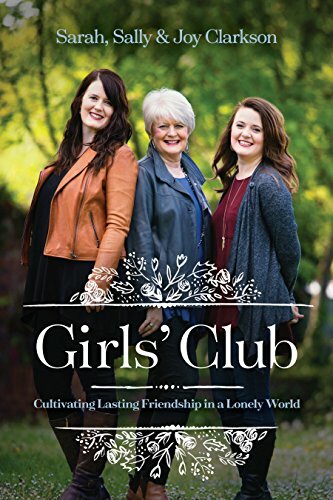 Be sure to get your copy of Girls’ Club, here! 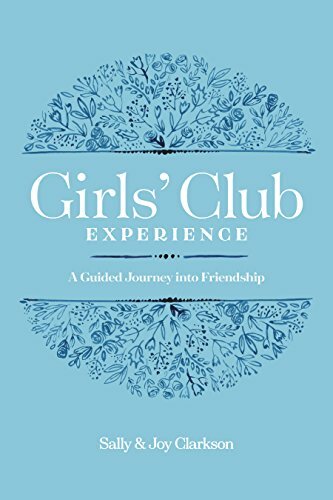 Newer PostAlyssa Bethke Podcast: Girls' Club Book Series!